Pakistan (MNN) — We recently rejoiced with Ahmed over his blasphemy charge acquittal. But that doesn’t mean persecution has halted for Pakistani Christians. “There’s been a significant increase in the past five to six months, of persecution against Christians, especially in regards to bogus blasphemy charges. Case and point would be Ahmed’s trial for blasphemy, which coincides with that timeline of the last five to six months,” FMI’s Bruce Allen shares. 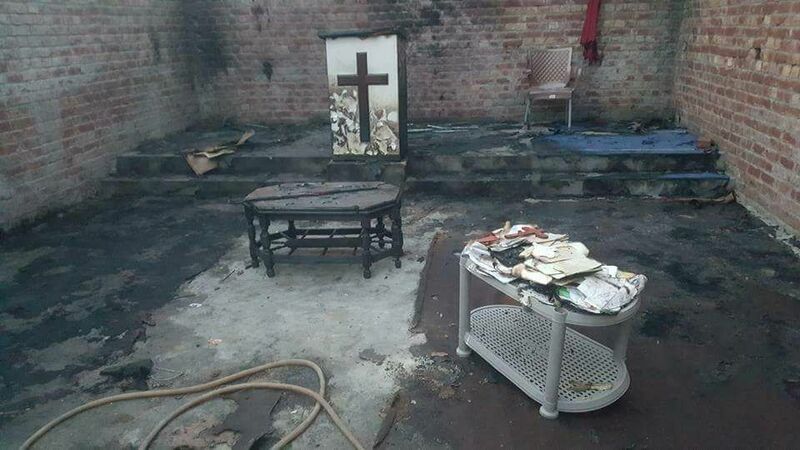 Remains of the church whose contents were torched in Lahore, Pakistan. (Photo courtesy of FMI). Pakistan is the fifth worst place for Christians to live, according to Open Doors USA’s 2018 World Watch List. However, despite the challenges, God is at work. FMI Pakistani church planters and pastors saw 3,855 people come to know Christ in 2017. That’s 2,500 more people than Bangladesh and Indonesia combined saw in the same time frame. Furthermore, 33 new ministry sites were also planted in the country. And, the global Church has the opportunity to come alongside their Pakistani brothers and sisters. For months, people have been praying for Ahmed and his acquittal. Ahmed and his wife have been extremely grateful for the prayers of the global Church body, and the words of encouragement that were sent along the way. In fact, Allen says those words of encouragement, and knowing people were praying, helped buoy the couple and their family during these difficult, tumultuous past six months. But it wasn’t just the global Church serving Ahmed and his family. Their story has also served the Church. “I am bolstered by their faith. You know, I have to think about, wow, how would I respond given the situations that I see when I visit? Or, it might be in daily communications with these partners and how they’re handling them with creativity, with perseverance, all sorts of things. And it’s really a testament to God’s sustaining grace,” Allen explains. And guess what? We have access to that same sustaining Grace. “As we hear their stories, as we understand their example and testimony of what that does for us. And I hope that it makes the Church in the U.S. stronger,” Allen says. So, how are you living out the Gospel in your life today? Right now? Be encouraged by the stories of our brothers and sisters in Pakistan, who through the struggle, we see a faithful God at work. And He’s using us to help tell His story. Will you join Him today? If you’re not sure where to start, begin by praying fervently for our persecuted brothers and sisters in Pakistan. Pray for their continued creativity in conducting ministry, for their impact in their communities, and for their strength and perseverance. 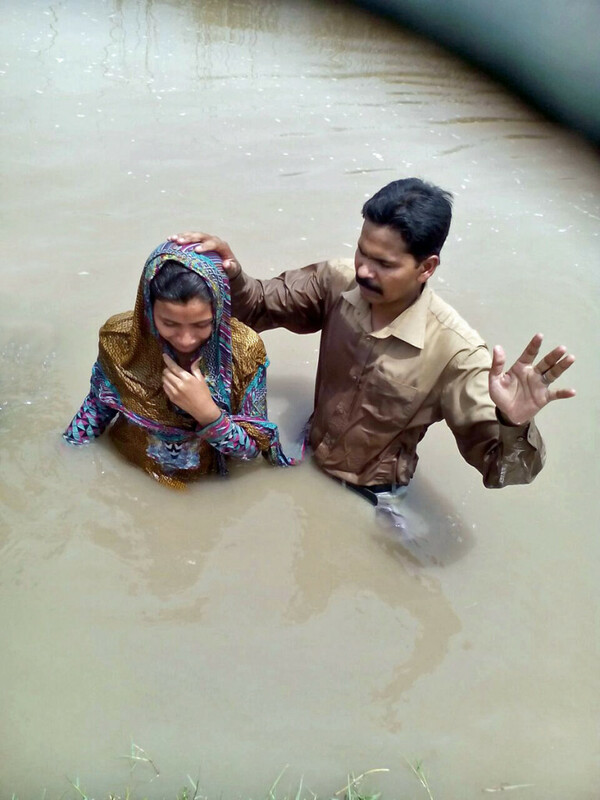 Another way to live out the Gospel right now is by simply sharing it and sharing how God is at work in Pakistan. Tell friends and family what God is doing in a country that is so hostile to Christians, but needs the Gospel, too. And finally, tangibly come alongside these church planters and pastors in Pakistan. FMI is looking at funding five more church planters in the country. In doing so, there’s the potential to plant 25 more churches in Pakistan. But first, supplemental income is needed. Will you help provide this income? For $120 a month, a church planter is provided with an income for ministry resources, emergency medical care, fuel for transportation for ministry work, and the encouragement that their families won’t starve for the sake of ministry. Click here to come alongside a church planter! *Open Doors USA’s World Watch List is a ranking for the 50 countries where Christian persecution is most severe. Find the World Watch List here! 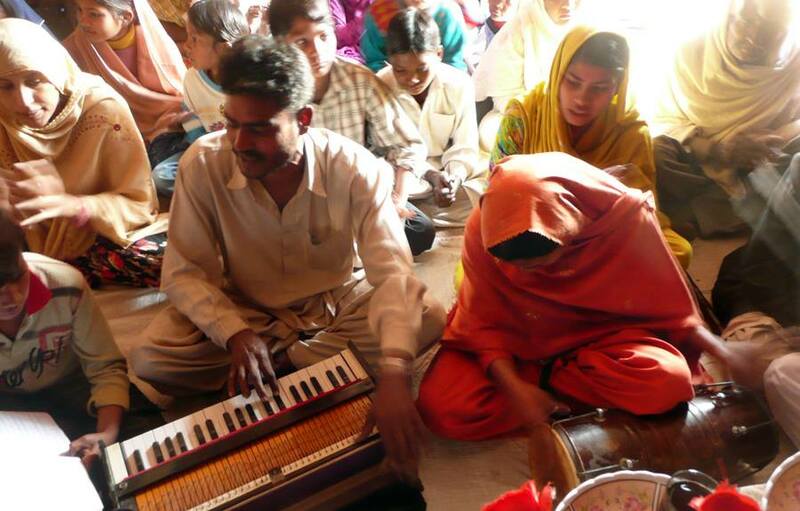 Pray for the Pakistani Christians' continued creativity in conducting ministry, for their impact in their communities, and for their strength and perseverance. Tangibly come alongside these church planters and pastors in Pakistan.